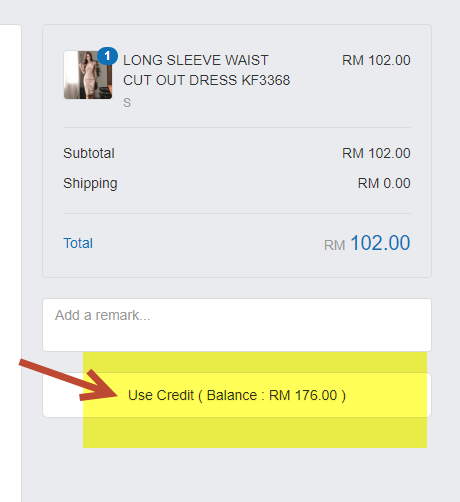 For registered member, you can get RM 1 credit with every RM 100 spent. The store credit can use for next purchase. 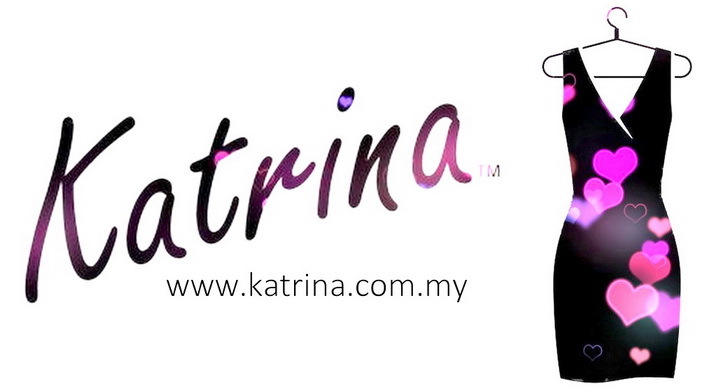 The store credit is strictly not allowed for cash out, it can be used for purchase goods from Katrina Fashion. This member reward points system is implemented for all orders started from 3.00 pm 21 Feb 2019.